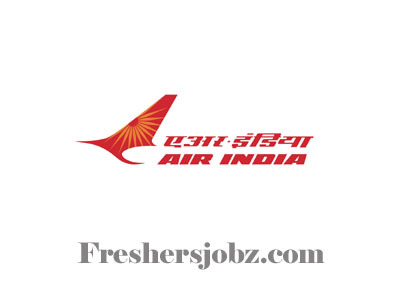 AIATSL Recruitment 2018.Air India Air Transport Services Limited (AIATSL) has released a notification for the recruitment of Security Agent vacancies.Check the eligiblity and notification prior to apply for the positions. Applicants must be completed a degree from a recognized university. Applicants minimum age limit is 28 years and maximum age limit is 36 years. Through physical endurance test / written test. 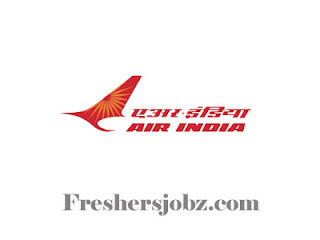 Air India Air Transport Services Limited, Ahmedabad.